Phil Petter has been celebrating knitting for decades. The selection of high-quality Central European raw materials, attention to detail and the craftsmanship with traditional and modern techniques is the basis for an honest, authentic product. 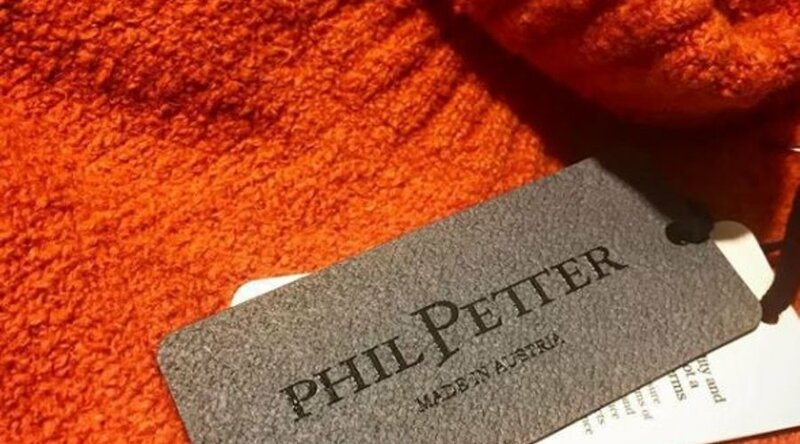 We'd love for you to come in and see our Phil Petter collection and learn more about the exceptional quality and design at Phil Petter.